Rugs are the ideal choice for homeowners who do not want to use wall-to-wall carpets. Rugs serve as the ideal choice for those who have wooden or marble filed floor as well as having some carpet free look of floors. Rugs add a splash of color to the interior giving it a nice and comfy touch.Rugs protect the floor and like carpets are prone to constant feet traffic, stains, odors and adverse effects of dirt accumulation. And if they are not cleaned timely, they can become discolored, dirty or tear away even. Though you could keep them clean with some DIY techniques to maintain their look. But not all rugs are same and the same techniques cannot be applied to them. 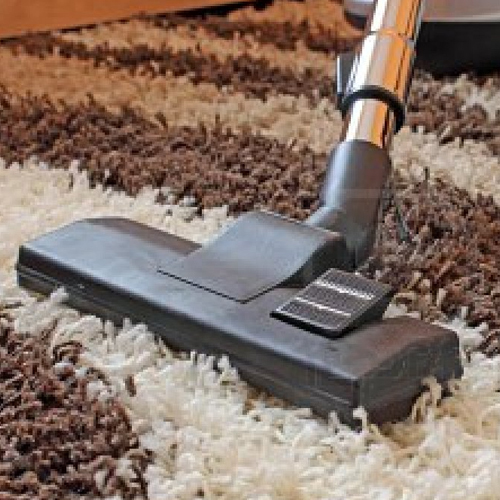 Huntington Beach offers on-site rug cleaning services. You give one call and our professionals will pay your home or workplace a visit once you have booked an appointment. 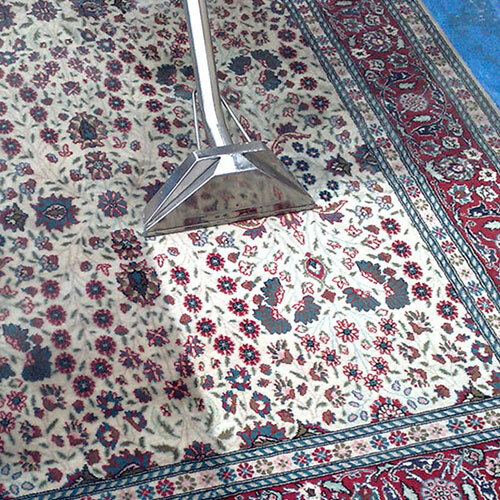 They shall be on their work and you can rest assured that your rugs shall be cleaned in safest way possible. Safe organic products and equipment is used to wash rugs and dry them on site. With busy schedules nobody can spare time to finish the cleaning work. 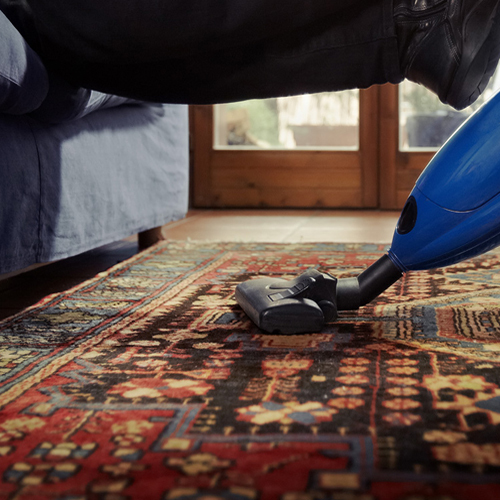 The people who happen to be on tight on time can benefit from our in-house rug cleaning services. All you got to do is call us at (714) 406-2420, and our team shall set the most convenient time for you to allow us to get the rug picked right from your home. After that, the rug is brought to our facility. With expert and excellent cleaning services we clean the rug for you in the get it restored back to its former new and pristine look. 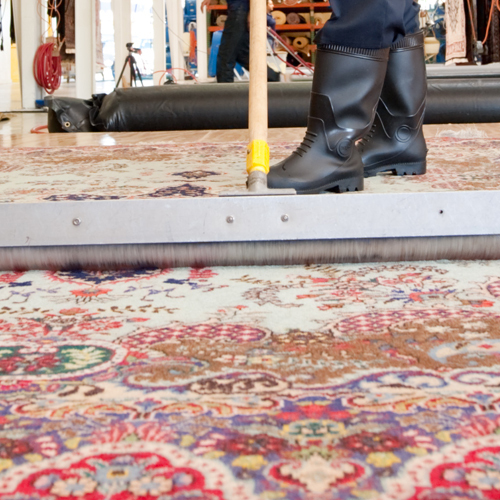 Once the rug has been deeply and cleaned, you rug shall be delivered back to you with no extra costs. We are aware that all rugs are not same and come with different fibers therefore, before getting started our technicians shall be first visiting your home to inspect the amount of damage and dirt on the rugs. 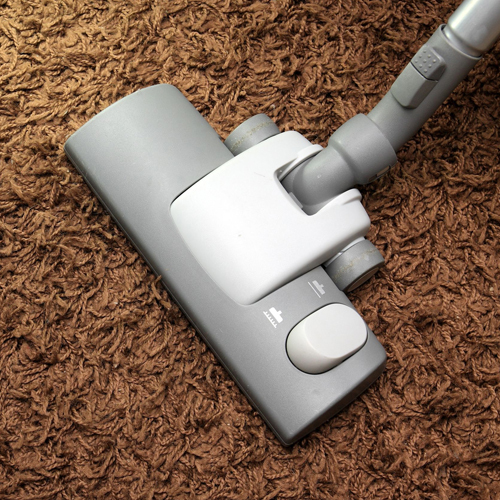 Using the latest hot-water extraction method and incredible cleaning solutions, we shall renew your dull looking rugs. 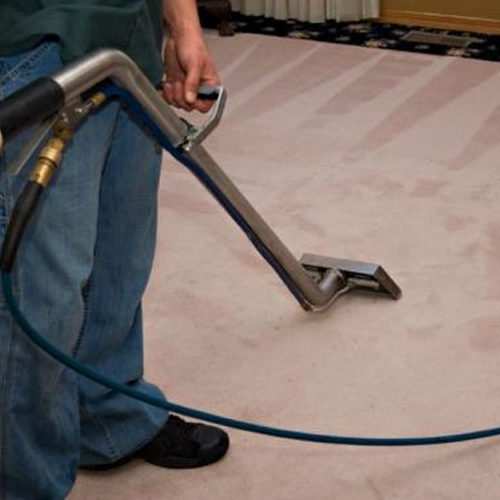 For a safe cleaning job, hire the services of rug cleaning services at Huntington Beach Carpet Cleaners who will protect and clean your rugs. Getting help from professionals will not only add to their look but will eradicate any stains, dirt and odor while extending their life. Call now for total estimate and consultation!